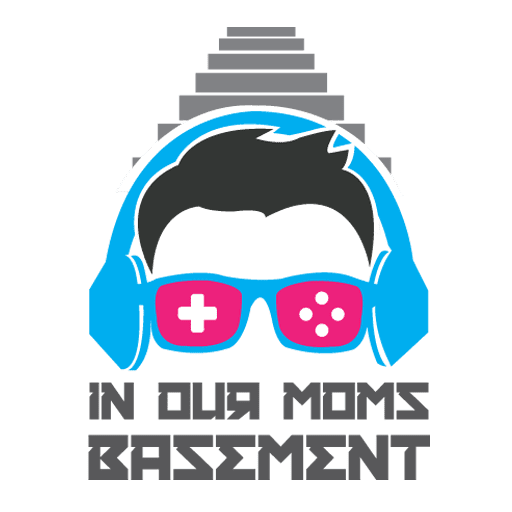 Welcome to EP 23 of In Our Moms Basement! This is the last EP before E3!!!!! WE get in our last predictions of E3 and we review Vampyr and Sega Classic and we talk Fallout 78, Bungie new partnership and MORE!! !